Iota Security prevents cybercrime for mobile finance. The pace of mobile cyberattacks targeting banks is accelerating rapidly. 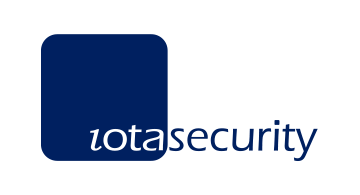 Iota Security's solution is elegant and simple: when added to your mobile app, our system can protect you and your customers from threats that undermine authentication and encryption. Our module is tiny -- under 90kb -- and can be embedded with as little as 2 lines of code, allowing you to protect users with no separate download. This is powered by our cloud-based machine intelligence to detect 95% of previously unseen threats.